Arsenal are in talks with to sign Yannick Carrasco from Chinese side Dalian Yifang, according to reports in Italy. The 25-year-old has been heavily linked with a move to Arsenal after just a year in the Chinese Super League, and Sky Sports Italy (via Sky Sports) claim the Gunners are now in talks with the 25-year-old over a potential move to the Emirates. It’s thought that Arsenal have turned their attention to Carrasco after failing in their attempts to sign Ivan Perisic from Inter Milan, with the Serie A side turning down an initial loan with a view to buy offer. 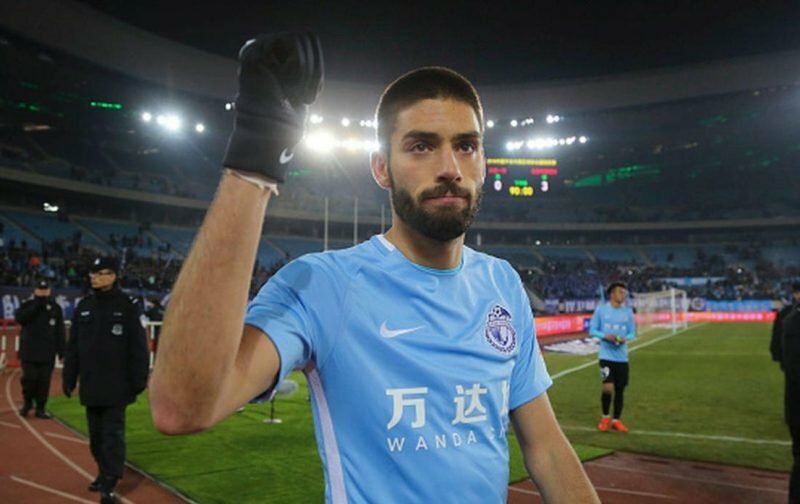 Carrasco is believed to be wanting a return to Europe after scoring seven goals in 26 appearances for Dalian Yifang, and Arsenal are reportedly negotiating a deal. Unai Emery is eager to add to his attacking options following a season ending injury to Danny Welbeck suffered last November.